The Chilliwack Board of Trade was incorporated in 1903 (a precursor to the Chilliwack Chamber of Commerce) and one of its mandates was to encourage visitors to Chilliwack. Over the decades they came up with creative ways to fulfill that goal. In 1927 Harry Hipwell and the Board of Trade developed the Cherry Carnival as a way to market cherries direct to the consumer as well as bring visitors to our city. The Cherry Carnival’s run was very successful and was held from 1927 to 1955 drawing crowds of thousands to Chilliwack during the July event. In 1929 the Board of Trade came up with another marketing idea. 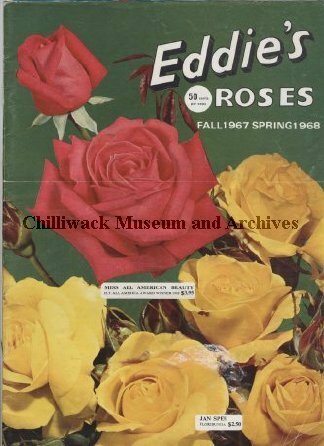 Their plan was to make Chilliwack the “Rose District of British Columbia”, complete with a rose highway running through Chilliwack, from the Vedder Canal through to Rosedale. But where did they get the rose highway idea? For more than twenty years Henry Matheson Eddie (1881-1953) ran his nursery business on Yale Road in Chilliwack, near the Vedder Canal. He specialized in growing and breeding roses as well as fruit & ornamental trees and was referred to as “Rose King of Canada”. The Chilliwack Board of Trade wanted to take advantage of the Eddie’s horticultural success and 450 Eddie rose bushes were delivered to residents living along Yale Road to plant along the “Rose Highway". H.M. Eddie was born in Scotland in 1881, arrived in B.C. in 1910 and first settled in Haney where he grew fruit trees before relocating to Chilliwack in 1924. By 1927 his Chilliwack-based horticultural business was the largest of its kind in Canada. He later expanded his operations and opened business locations in Vancouver as well as south of the border in Washington and Oregon. The Eddies were not interested in just growing roses. 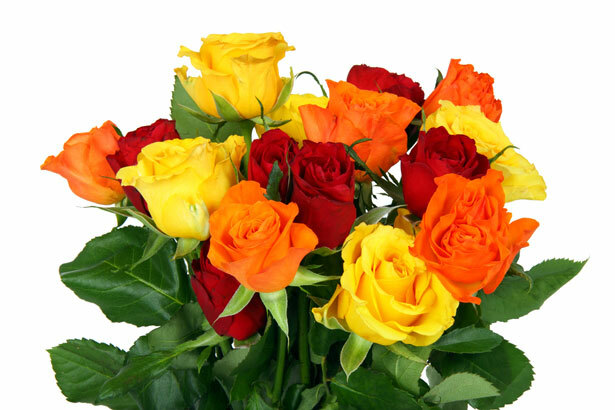 Their niche was plant breeding and during Mr. Eddie’s career he developed many new rose varieties and introduced new flower colours to the horticultural world. In the 1930’s H.M. Eddie developed what he referred to as the “most perfect rose” and named the white and cream coloured variety the “Mrs. H.M. Eddie”. This variety would be the first Canadian rose to be patented in the United States. In 1945 he crossed the native Western Dogwood tree with both the white and pink Eastern Dogwood to create “Eddie’s White Wonder” dogwood that is still coveted today by landscape designers and gardeners. The story goes that all but one of the original seedlings of the new variety was lost in the 1948 flood. Eddie's Nursery during the 1948 flood. 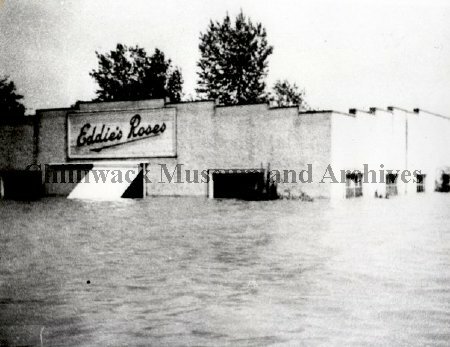 In 1948 the massive flood that devastated the Fraser Valley also destroyed the Eddie’s nursery business and hastened the company’s move to their recently acquired 80 acre Richmond property. Business carried on in that location until a later move to South Vancouver. His son took over the operation and the business closed in the 1970s.